Music is as old as mankind itself. Ever since people began recognizing the sounds that were pleasant to their ears, they tried to reproduce and preserve them for posterity. Music composers were inspired by nature, love, happiness, war, sadness, and similar other feelings to pen some of their most popular pieces that will stay forever in the hearts of listeners and also inspire future generations. Let’s take a look at some of the best composers the world has ever heard and their best compositions. 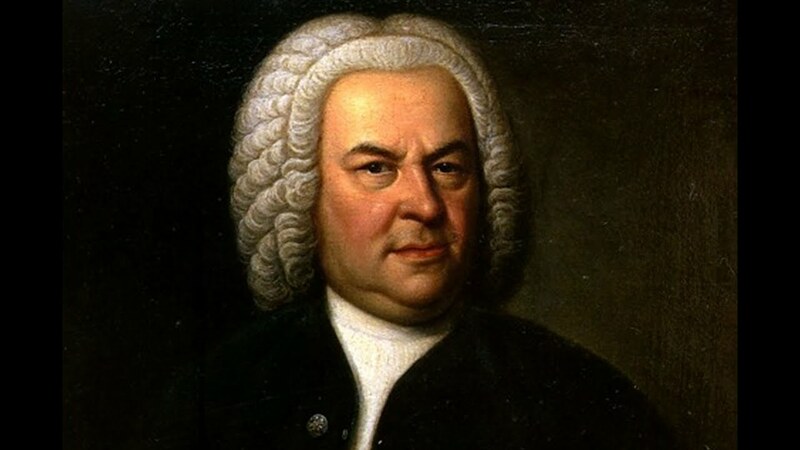 Considered as one of the greatest composers ever, Bach was a German composer, violist, organist and violinist. He penned more than 1100 compositions in his lifetime that includes songs, cantatas, concertos, arias and many more. Some of his most famous compositions are Air of the G String, Brandenburg Concertos, Arioso, Mass in B-minor, and several others. Bach studied and brought together the principal forms, styles, and traditions of music that were developed in his preceding generations. He enriched them all by virtue of his synthesis. Like Bach, Beethoven too was a German composer and pianist. He’s widely considered as one of the best classical music composers of all times. He is a predominant musical figure during the transition from the Classical to Romantic period. Some of Beethoven’s best works, including the phenomenal 9th Symphony were composed after the composer became almost entirely deaf. His other famous works include the Moonlight Sonata, 5th Symphony, 6th Symphony, Für Elise i.e. Bagatelle No. 25, and the Piano Concerto No. 5 in E-flat major. He is widely considered as one of the greatest classical composers in the history of Western music. Mozart, along with Beethoven, popularized the Viennese Classcial school. The Austrian composer, unlike most of his peers, excelled in all the musical genres he pursued. His command, taste, and range of expressions made him perhaps the most universal of all music composers. But many critics argue that he wrote his music to accommodate particular tastes of specific audiences. Symphony No. 40, Requiem, the operas The Marriage of Figaro and The Magic Flute, and Symphony No. 25 are some of his major compositions. This Italian violinist and composer left a decisive mark on the concerto form of music and the late Baroque instrumental style. 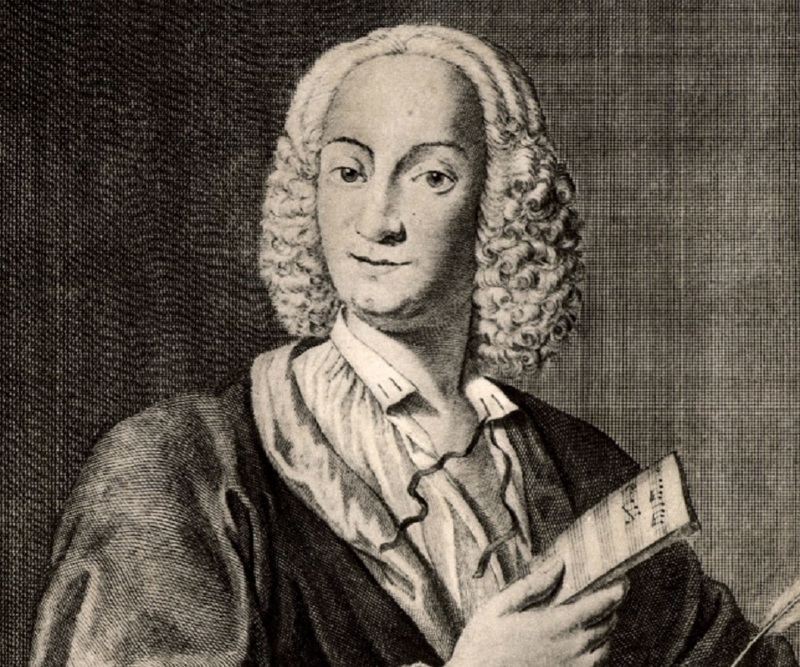 Vivaldi was also a cleric and teacher who had a widespread influence in Europe. He is said to have written more than 40 operas and composed a series of violin concertos. Vivaldi is most popular for The Four Seasons violin concertos. He also successfully staged some of his operas in Vienna, Mantua, and Venice. These were expensive stage production and well received by the audience. The Polish composer was a musical genius in every respect. He mostly composed short works on piano. One of those music composers who freely admitted of not understanding orchestration, Chopin was a virtuoso pianist and wove magic whenever he hit the reeds. He was most known for his sonatas, etudes, ballades, waltzes, impromptus, and preludes. He is one of the most innovative classical composers with Ballad No. 1 in G-minor arguably being his finest. Chopin’s other famous works include Revolutionary Etude, Funeral March, Minute Waltz, and Fantasie-Impromptu. Perhaps the best melody writers of all times, Tchaikovsky considered Mozart as his guru and wrote Mozartina in his memory. He was a master of the ballet and Swan Lake, Sleeping Beauty, Nutcracker, and Swan Lake are his most famous compositions. He also wrote a couple of operatic masterpieces: The Queen of Spades and Eugene Onegin. 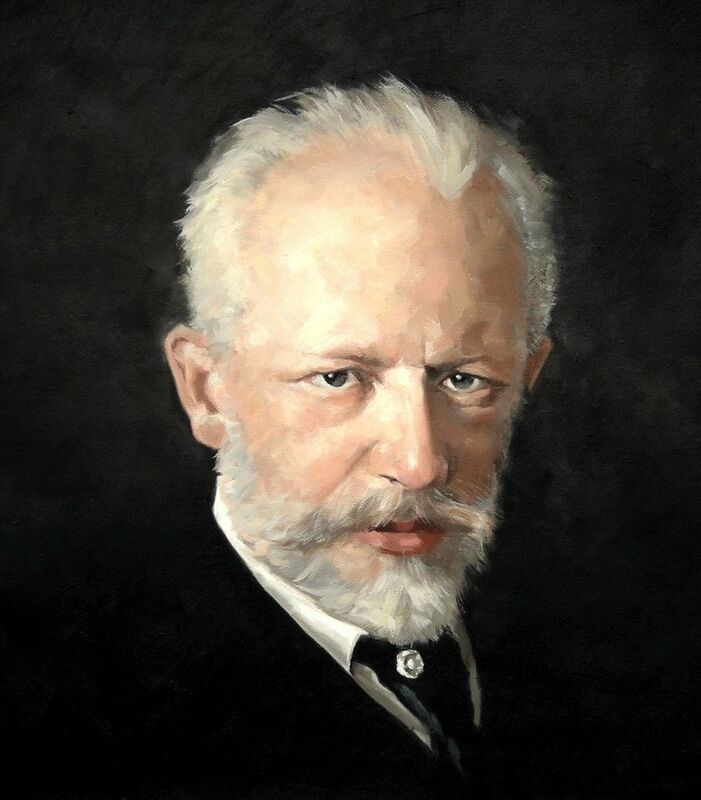 Tchaikovsky penned six symphonies, of which the last three are accepted world over for their resplendent orchestration and build-up of lyrical melodies. The Russian composer of the late Romantic period was a master of concerto as well. This German-born British composer is one of the exponents of Baroque era music. He is also the foremost classical music composers of Britain. 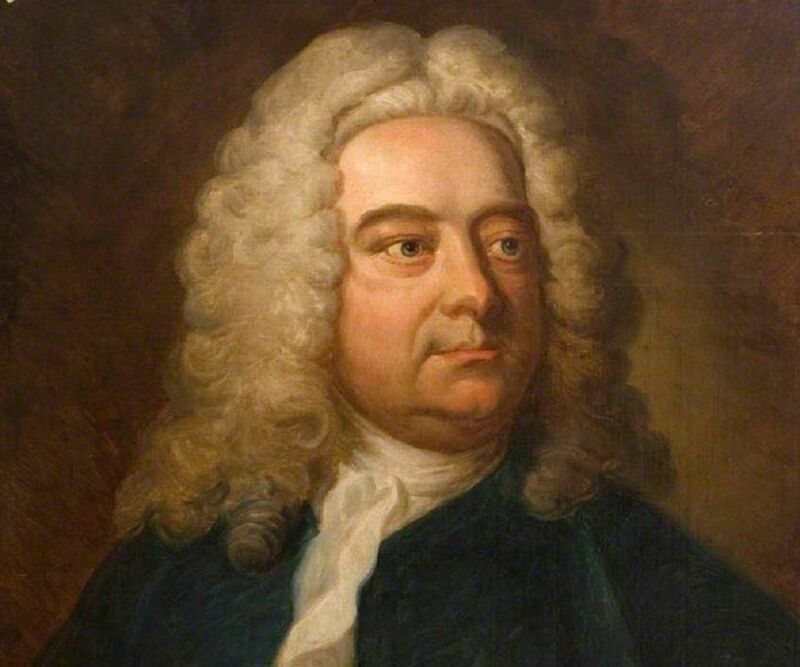 In his lifetime, Handel wrote more than 29 oratories, 40 operas, and over 100 cantatas, duets, and trios. He is also credited with writing 16 organ concertos and several ecumenical pieces, arias, chamber music, serenatas, and odes. Some of his best works include the Sarabande, Messiah, Music for the Royal Fireworks, and Water Music.